Our Japan Good Luck Daruma Doll hard cases offer easy snap-on attachment for a perfect fit and give you quick and easy access to all your phone's features. Japan Good Luck Daruma Doll hard cover protects the back and sides of your phone from accidental bumps, drops and scrapes. The tough plastic shell will keep your iPhone 5c safe from accidents. Japan Good Luck Daruma Doll Image printed using sublimation technology, which produces gorgeous sharp images with vivid colors. 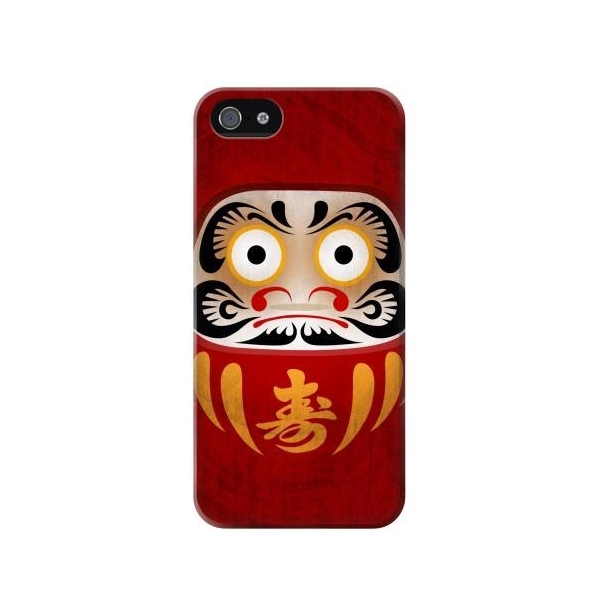 For further information about Japan Good Luck Daruma Doll Case for iPhone 7 (4.7 inches) please email Customer Services.